Winner of a Green Apple Award 2012. Winner of a Green Apple Award 2013. 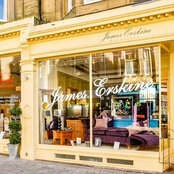 James Erskine Interiors is the winner of an International CSR Excellence Award 2015. 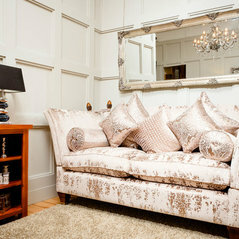 James Erskine has been rated as “Strong” in a new analysis of the UK’s 871 largest Furniture Retailers.